FIFA 19 has officially launched for everyone today, and if you’re getting stuck into the Career Mode, chances are you’ll want to sign some wonderkids for the future. We’re talking about young players that will prosper in the future and lead you to Champions League glory. But who’s the best? It’s hard to know precisely which FIFA 19 wonderkids you should be signing, so we’ve got 10 of the best young players with the highest potential for you here. Don’t expect players like Kylian Mbappe or Marcus Rashford though – everyone already knows about them and they should be signed. These are our FIFA 19 Best Young Players. 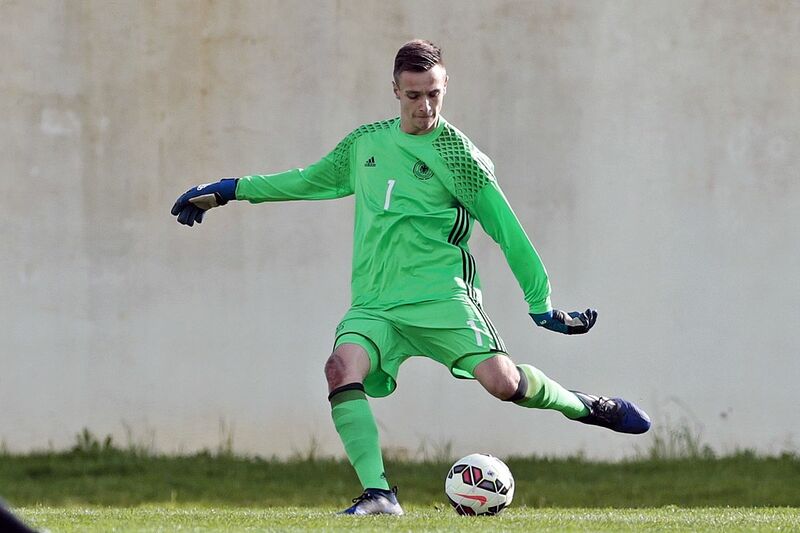 Bayern Munich’s 18-year-old goalkeeper currently isn’t fantastic, but in the future, he could become a world beater. His 86 potential is hard to pass up so if you’re in the market for a keeper, consider Fruchtl. Bailey is a pacey Jamaican left midfielder who represents Bayer Leverkusen in the Bundesliga. He’s already a regular starter for them at just 21 years old, but if you’re managing a top team and can afford an already solid player, Bailey is just going to improve. PSG’s Yacine Adli may not have featured for their first team much, but he will become an incredible player down the line. An 18-year-old CM who regularly plays for the France U19’s, Adli is another who will take a few years to be a starter, but you won’t regret picking him up when he does. Avid soccer fans among you may recall Moise Kean as being the first player born in the 2000’s to make an appearance in one of Europe’s top five leagues. Well, the boy is still at it, after a season on loan at Verona, he’s back at Juventus. He’ll set you back a good few million, but if you can afford him, he’s sure to be worth it. Marseille’s 18-year-old center-back has already made some appearances for the French side, and he’s impressed. In FIFA 19, he’s rocking a 71 rating currently but with the potential to go up to 87, that would make him one of the best defenders in the world. Everyone knows about Donnarumma now. The 19-year-old goalkeeper has taken the world by storm, and if he carries on this trajectory, he’ll become the best keeper in the world. AC Milan is unlikely to want to sell him, but if you pay, when de Gea starts declining, you’ll have the best goalkeeper in the world on your team. Manchester City has a wunderkind on their hands here with Brahim Diaz. The 19-year-old has made some appearances for them so far, even scoring against Real Madrid in a pre-season friendly. No doubt he’ll become a staple in the Spanish national team in a few years so pick him up early to make the most of his abilities. 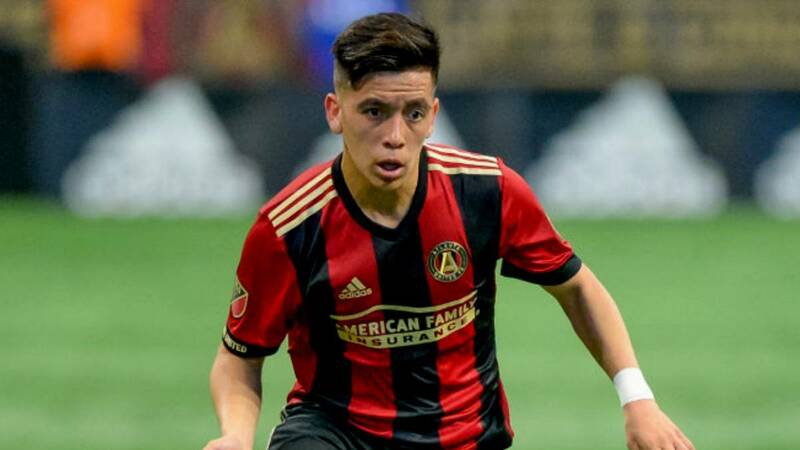 After an interesting move to Atlanta United at the start of the year, Barco is another incredible left midfielder. He’s scored five goals in 18 appearances for them so far and is only 19. A great pickup for your team if Leon Bailey is a little too expensive. One of the older players on the list at 21, Gnagnon moved over the summer from French club Rennes to Sevilla in La Liga. He’s yet to feature for them in the league but if you need an already solid center-half who can still improve somewhat, consider Gnagnon. Another 18-year-old striker, Amine Gouiri plays for Lyon in Ligue 1. He’s not going to shine right away with just a 67 rating, but if you hang in there, Gouiri could become an incredible player with an 86 potential.